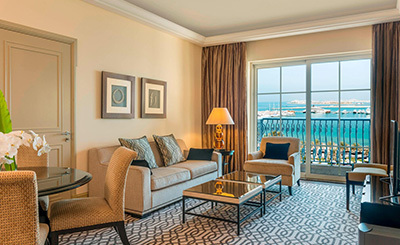 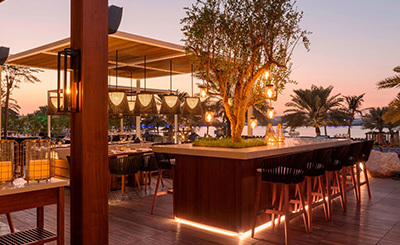 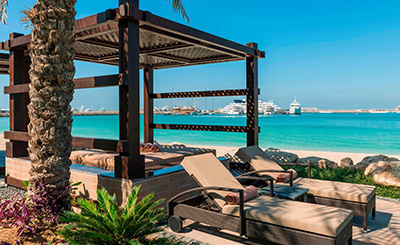 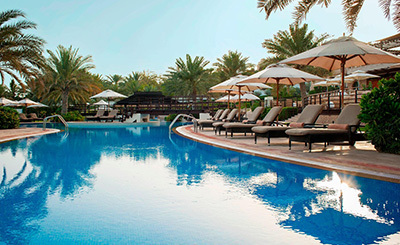 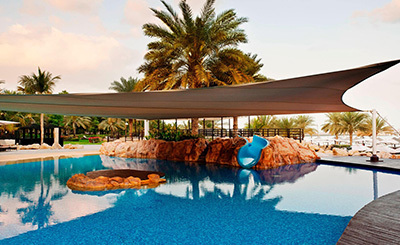 Located on the pristine Dubai shoreline, The Westin Dubai Mina Seyahi Beach Resort & Marina offers a tranquil setting with exceptional views over the Arabian Gulf. 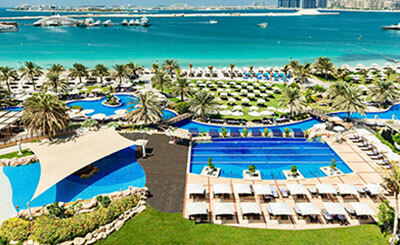 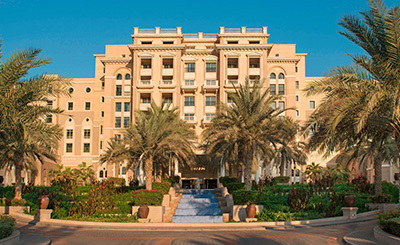 The resort is close to the American University of Dubai, Dubai Marina, The Emirates Golf Club and The Montgomerie. 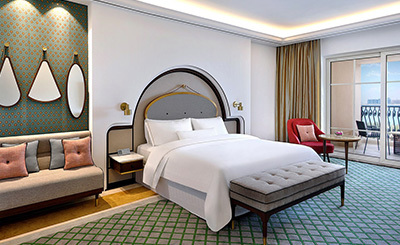 This ideal hotel is just 35 minutes drive from Dubai International Airport and 20 minutes from the cosmopolitan City Center. 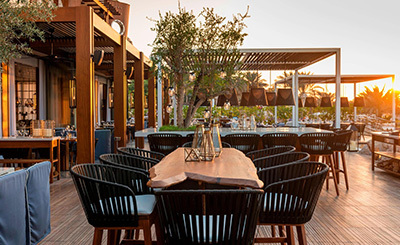 Built in aesthetic perfection, this hotel offers a host of amenities to ensure that the guests staying here never feel they’re away from home; right from in-house restaurants serving delicious food to a fitness centre and a pool, ensuring entertainment and routine for the guests.